We have a very busy day planned tomorrow in the kitchen. The transition year students are taking over the kitchen to prepare a healthy “spice bag” alternative. The fakeaway is the new takeaway here in St Dominic’s Secondary school. We endeavour to carry out measurable small steps to achieve positive healthy changes to students day-to-day diets’. 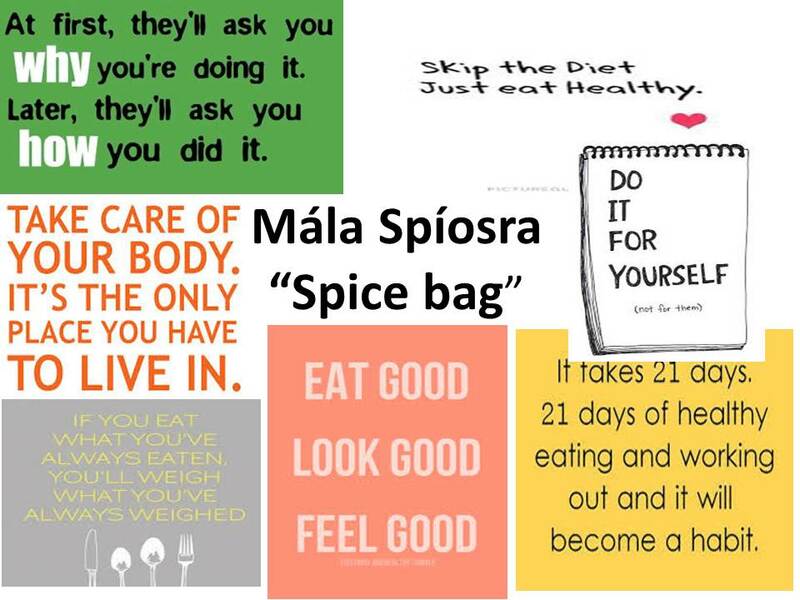 This is at the heart of our Home Economics classes and the Healthy Promoting Schools ethos we have developed .The transition year students are replacing the takeaways that our students would consume regularly, with healthy home cooked versions of that meal. We would like to thank the following local businesses, Whelan Brothers Limited, Kevin Doyle’s Fruit and Veg and B Borza for donating ingredients that will enable us to cook this meal with all the trimmings. All proceeds are in aid of Pieta House. #localbusinesssupportinglocalpeople.